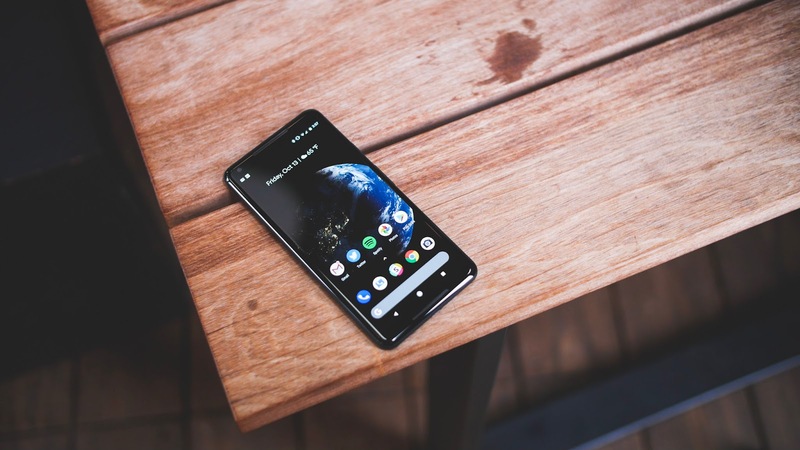 The Pixel 2 XL is a great phone which has a large display, one that uses an OLED display manufactured by LG. But there are some users which gave reviews for the handset have revealed some issues. Google has heard those complaints, and now it’s apparently open to solving them. The complaints came up specifically regarding grainy effects, colors that don’t pop in comparison to other OLED displays on flagship smartphones, and other issues. Now Google has decided to comment on the issues, and clear things up a bit. The fact that Google is listening to the responses from consumers, and is willing to even consider a software update that could add more color options is a good thing. When a phone costs as much as the Pixel 2 XL does, and it is positioned as a flagship device (which it is), then these types of issues can certainly be annoying for consumers.